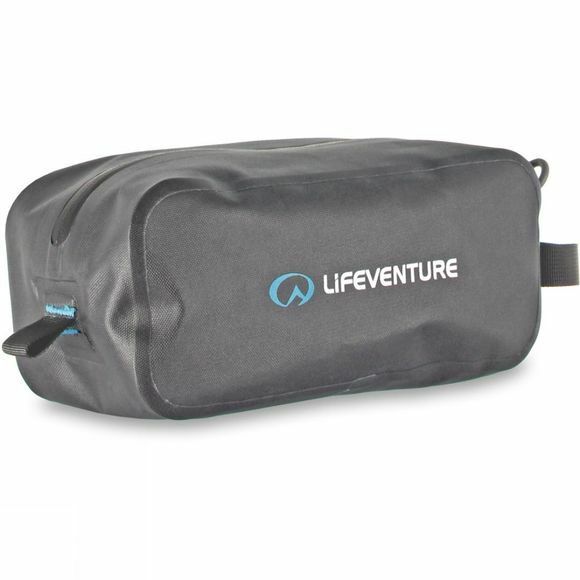 The Wash Case from Lifeventure is a great option to keep in your cupboard ready made up for those last minute trips. Large enough to keep all your hygiene essentials to hand, just grab it and go. The durable waterproof fabric means you can leave it on the floor by the shower and the contents will remain dry, or equally stash your wet toiletries inside the bag and chuck it in your suitcase in full confidence that no water will leak out to sabotage your travel wardrobe.